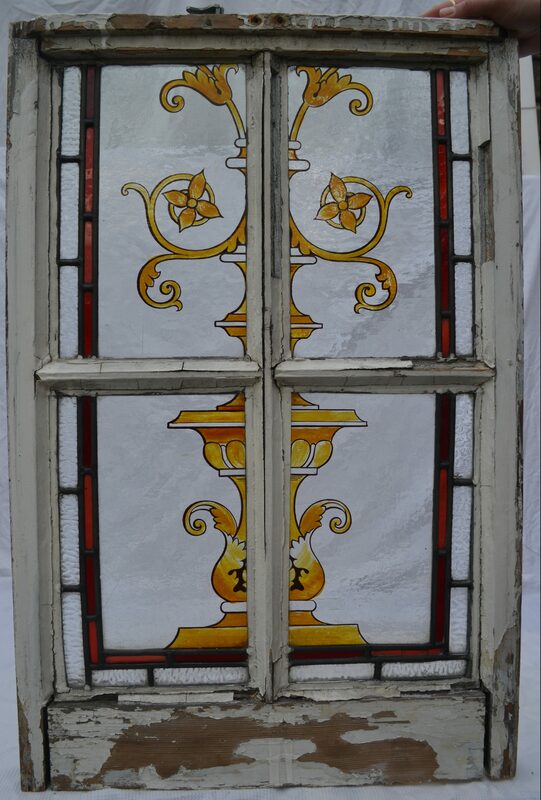 Condition: one tiny border piece is cracked but glass intact. See final photo below. Be careful when handling as one of the frame joints is loose.